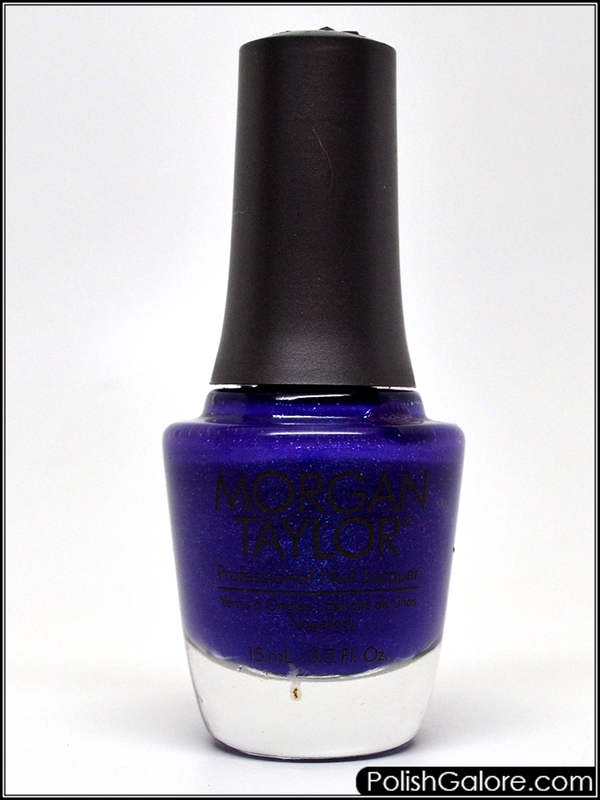 The finale in the Morgan Taylor Selfie Summer 2017 collection is Best Face Forward, a neon purple with blue shimmer. This polish needed some good shaking because the neon was getting a little thick but check this out. I started with Morgan Taylor ReactMAX Optical Brightener and two thin coats of polish. To make it shiny and not matte, I added Glisten & Glow top coat. So the shimmer really did well in my photos but on the nail, I just saw a lot of pueple. This is not my favorite polish to wear but it still looked nice on my nubbins. I'm happy to start wearing these this summer. I'm ready for some hot weather again!